Smartphones have transformed the way we consume content, share experiences, communicate, purchase and interact with brands. 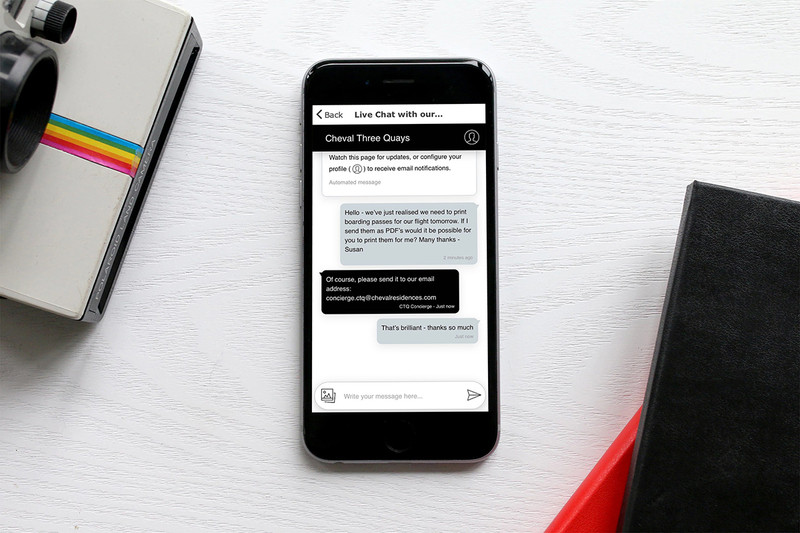 With mobile phones taking over and simplifying people’s lives, we expect everything to be available quickly at our fingertips and today’s brands need to accommodate these new customer expectations. Large hotel brands like Hilton and Marriott have already understood that mobile is not yet another advertising or distribution channel but a fundamental part of our lifestyle. Not only have these big hotel groups adopted a mobile-first approach, but they have also realised the importance of communicating with guests on their preferred platform. Instead of asking them to interact with multiple pieces of technology or different touchpoints at different stages they offer a seamless guest experience. Customer journeys can be still very often messy. Hotels are too often far away to be at the forefront of innovation and guests are forced to use many multiple points of contact during their stay: use a tablet to check-in; switch on the TV in their room to find out information about the accommodation; fill out forms and leave them hanging on the door to order in-room service; call reception to book additional services, like spa treatments, and so on. Even though guest satisfaction, rating and reviews are paramount in the hospitality sector, the customer’s journey is fundamentally broken. Modern hoteliers need to embrace a mobile-first approach across their business in order to be there, be useful and quick. 85% of international travellers have a type of mobile device with them and prioritising mobile should be part of your business and marketing strategy. The Hilton created a personalised hotel app to enable guests to book directly, choose the room they prefer, use a mobile key to skip check-in, gain loyalty points and more. However, you don’t have to be a big corporate hotel group to build your own branded app to stay competitive in the hospitality industry. App builders such as Criton give independent hotels access to the same technology at a fraction of the cost. Criton enables independent operators to digitise guest information and wrap all pieces of technology within one app that guests can use on their own phone. 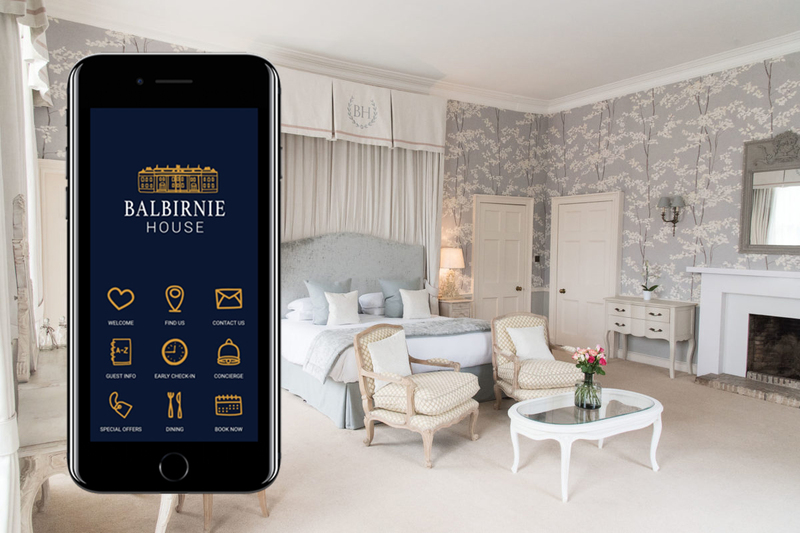 From in-room ordering to location-based push notifications and loyalty programme, your own branded app can truly provide one single portal for guests to use to interact with your staff. In their recent eBook, Criton had a look at how a hotel app can help to improve your guest experience. 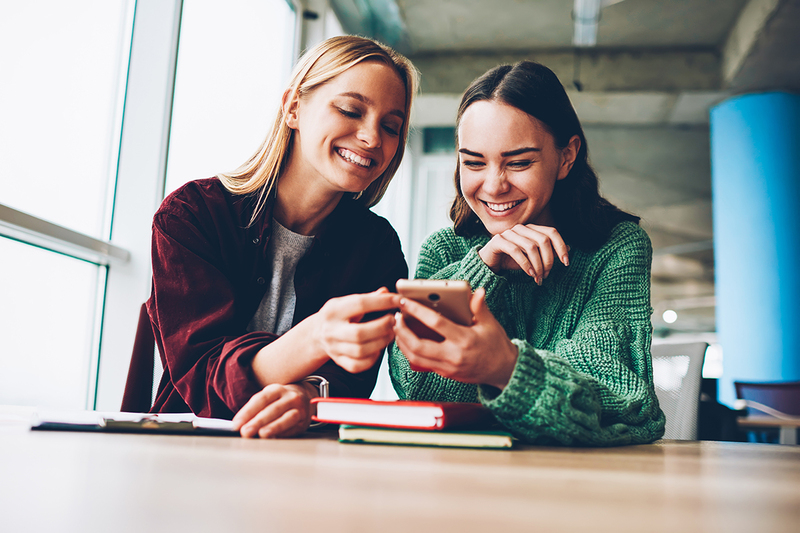 It highlights how independent hoteliers can future-proof their business and get the most out of a hotel app to engage with guests before, during and after their stay.